Aule is about to destroy the dwarves, but receives a message from the One to let them live, but not to awaken them before the elves. Feanor and his family settle in to their new home. 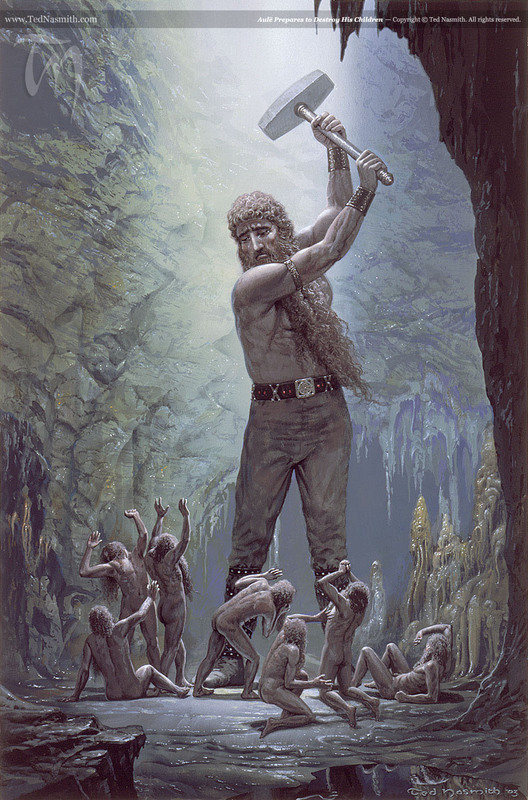 The Valar send Tulkas to imprison Melkor again, but he cannot be found. Melkor arrives at Formenos and speaks to Feanor and Finwe. Finwe sends messengers to Manwe. Feanor sees through Melkor’s lies and kicks him out of Formenos. Galadriel meets an elf, Celeborn. 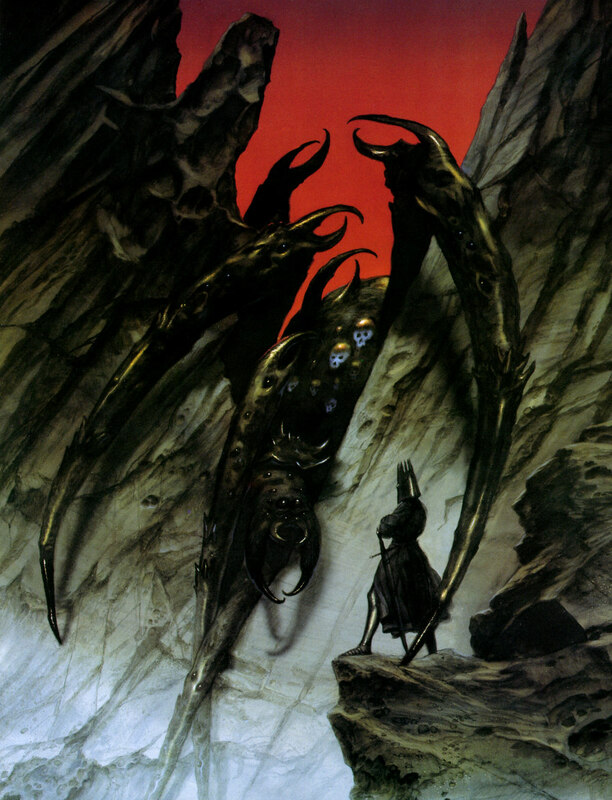 Melkor flees south and meets with Ungoliant. Adapted from chapters ‘Of Aule and Yavanna’, ‘Of the Silmarils and the Unrest of the Noldor’ and ‘Of the Darkening of Valinor’ from The Silmarillion, and ‘The History of Galadriel and Celeborn’ from Unfinished Tales.